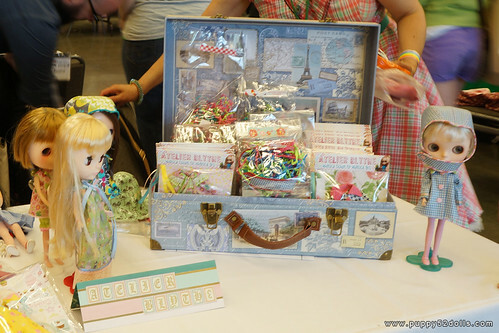 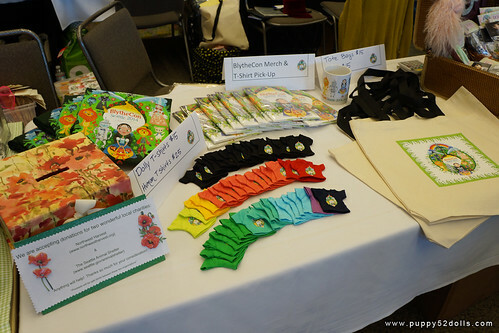 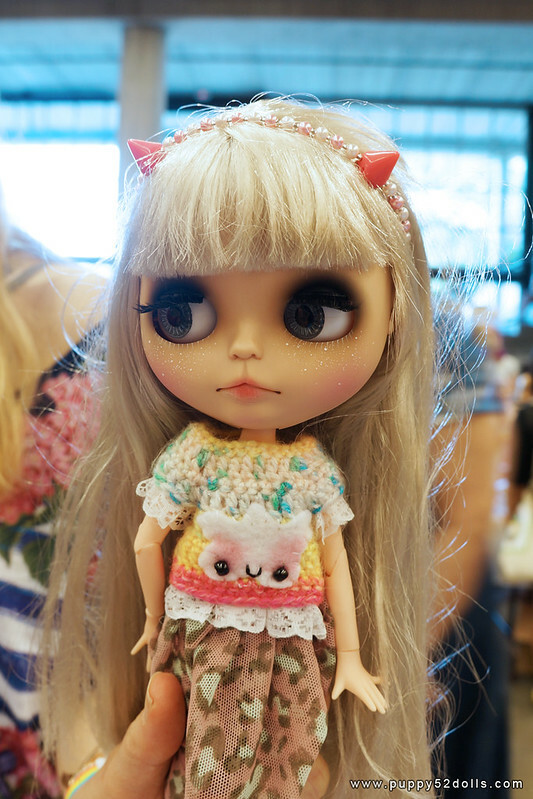 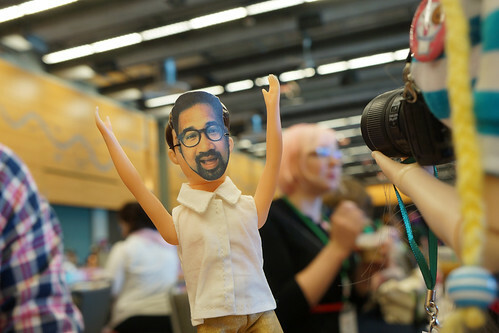 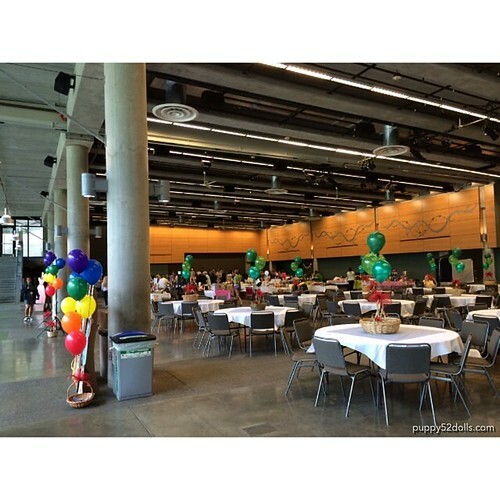 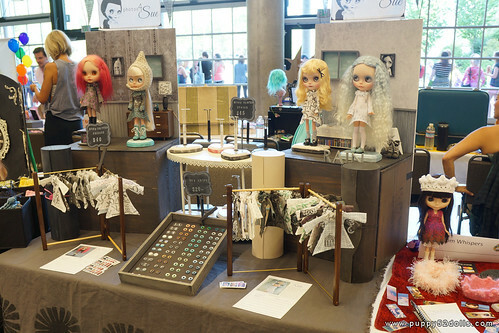 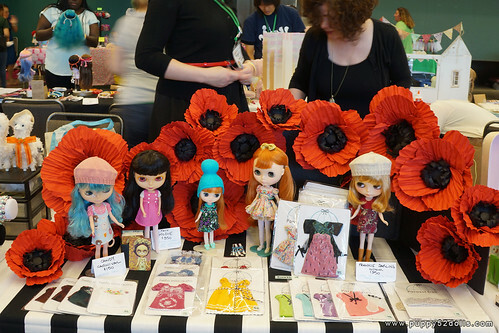 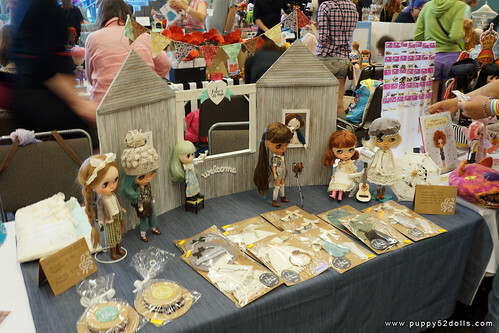 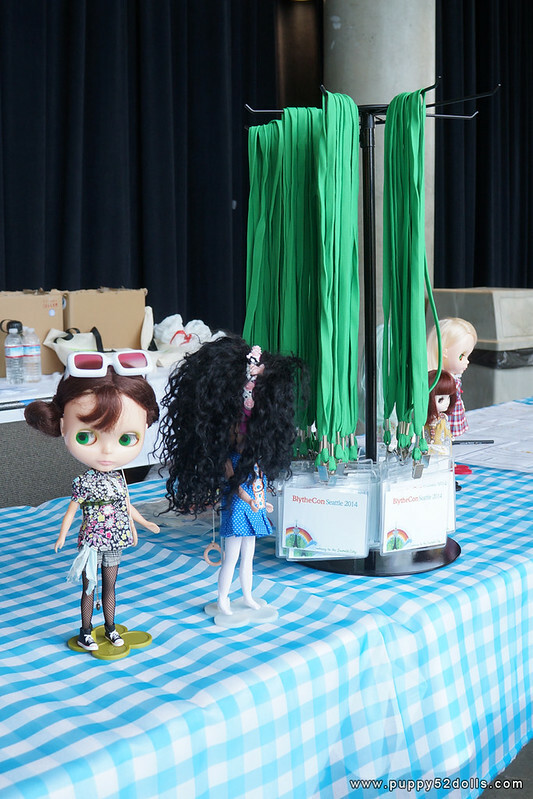 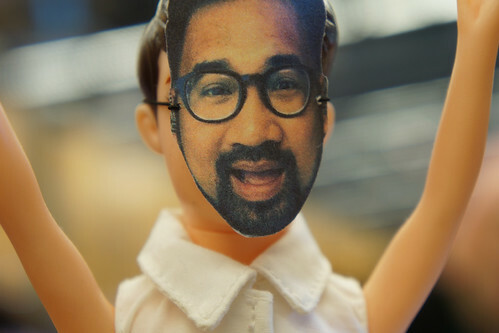 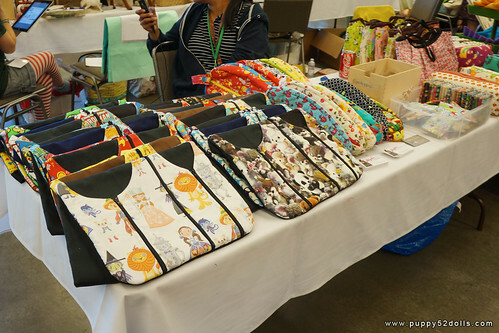 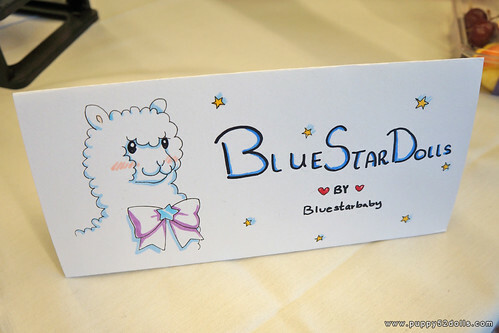 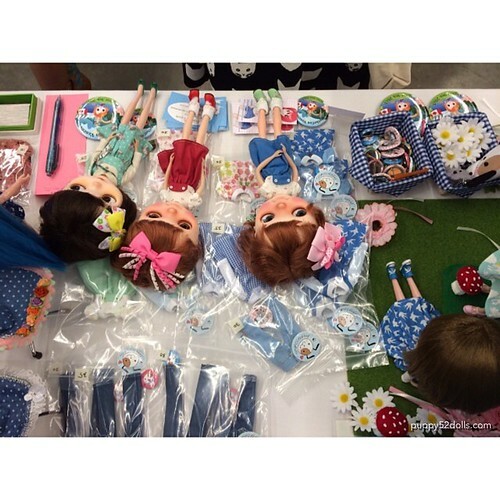 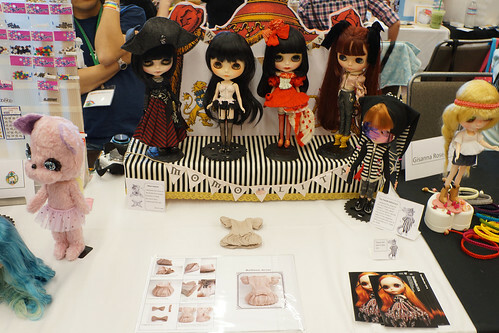 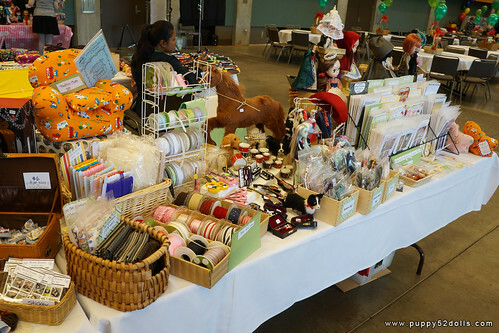 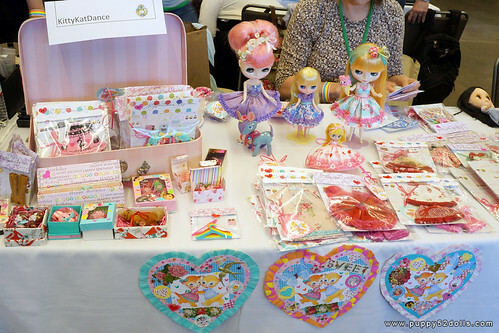 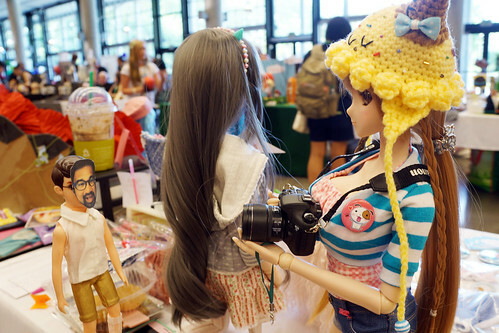 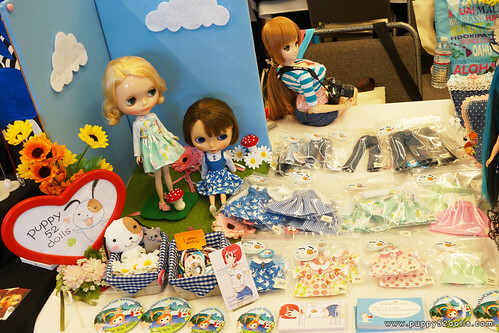 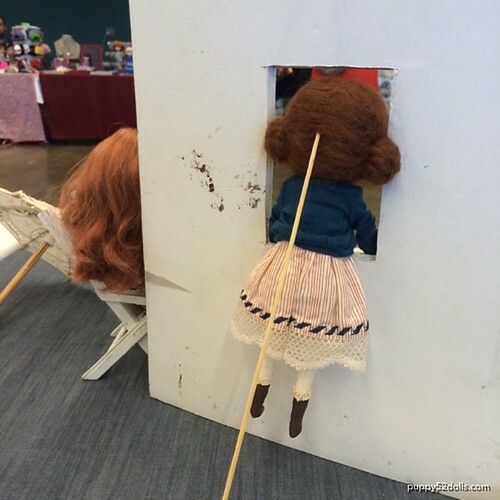 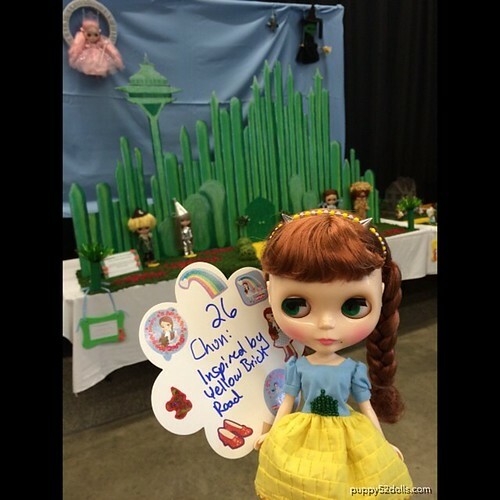 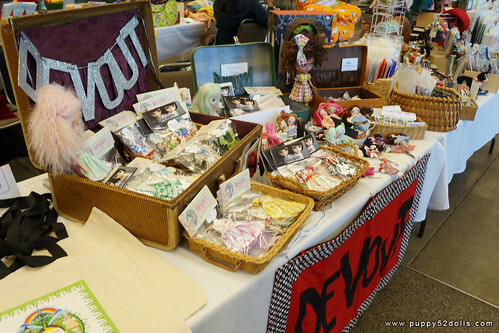 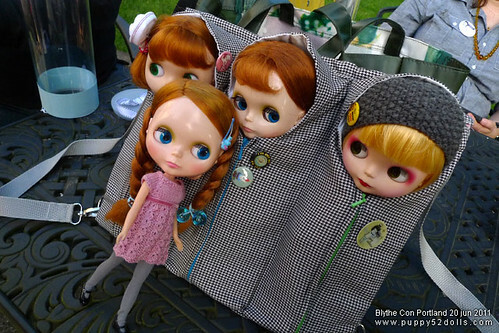 Blythe Con Seattle – Thank you! 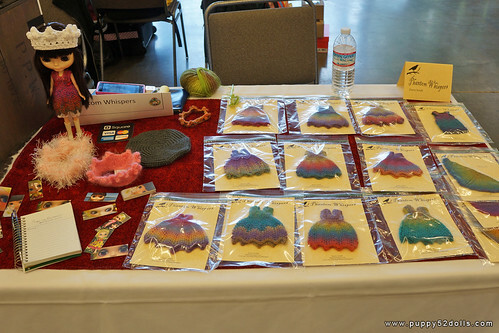 I Have Wings, Romina and her husband were vending too! 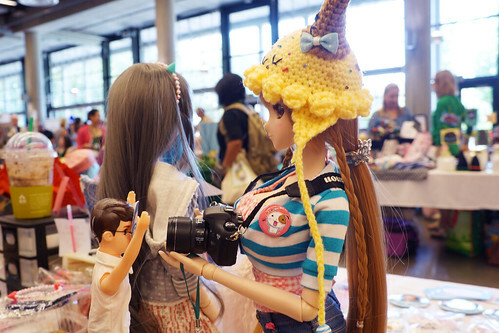 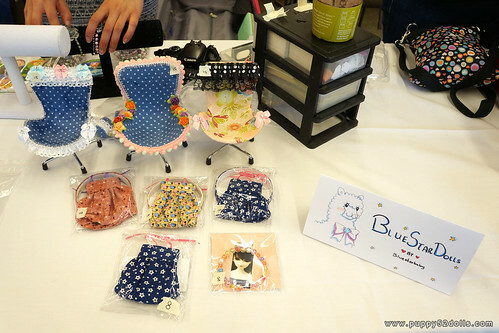 Ah I missed out on those cute hats! 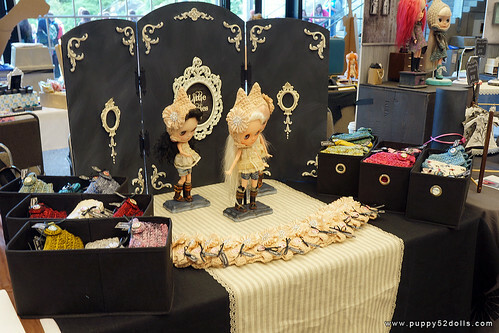 KristineAnns booth, I was very tempted by those colourful trims… had to walk away — I HAVE TOO MUCH AT HOME lol! 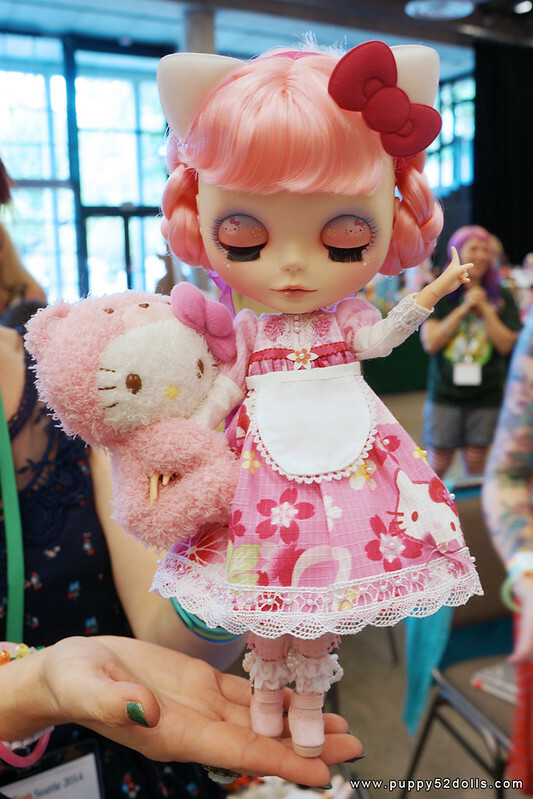 KittyKatDance Cute, girly frilly clothes ^o^ And in my favorite pastels haha! 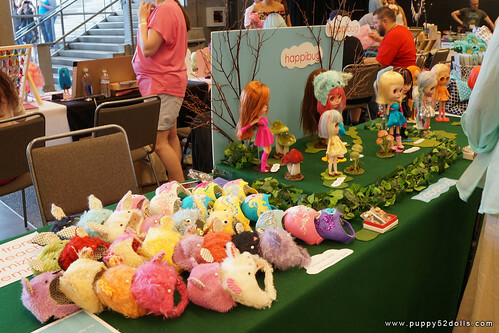 Walking towards the vendor area to prepare our booth! 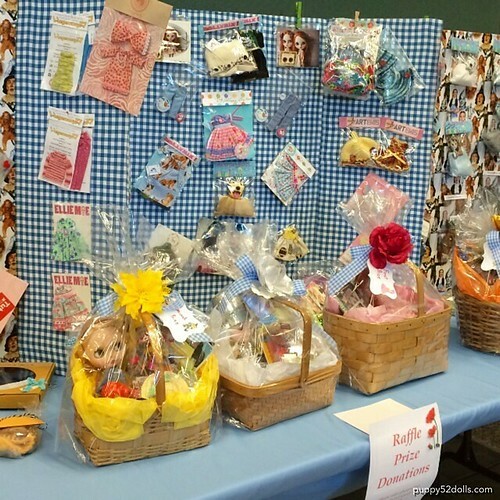 Generous (non profit) raffle donations by super generous people! 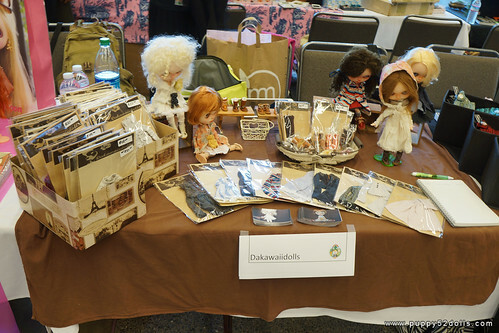 For another detailed blog post, check out this one by kelsshark! 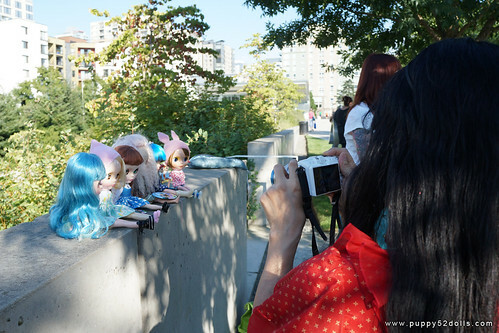 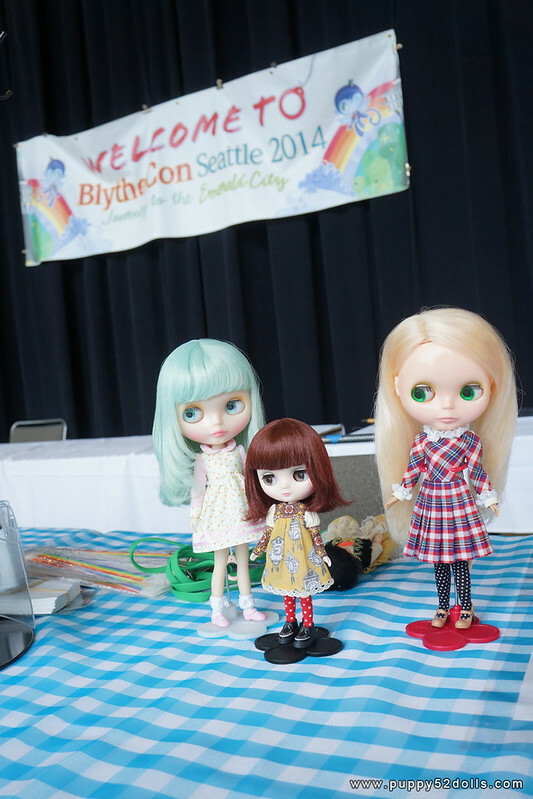 Also of course check out the group with on going and past news and photos on the Blythecon Seattle 2014 facebook group :) Thanks for looking! 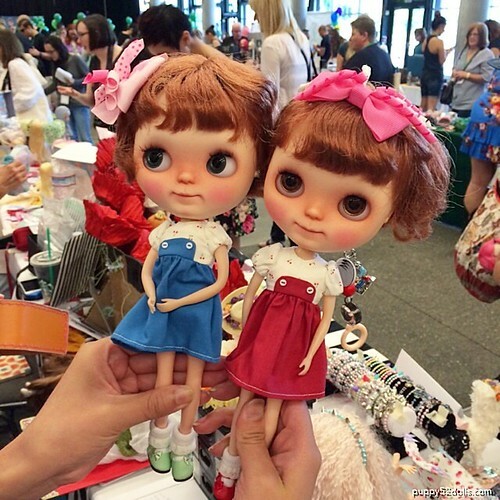 2 Responses to Blythe Con Seattle – Thank you!